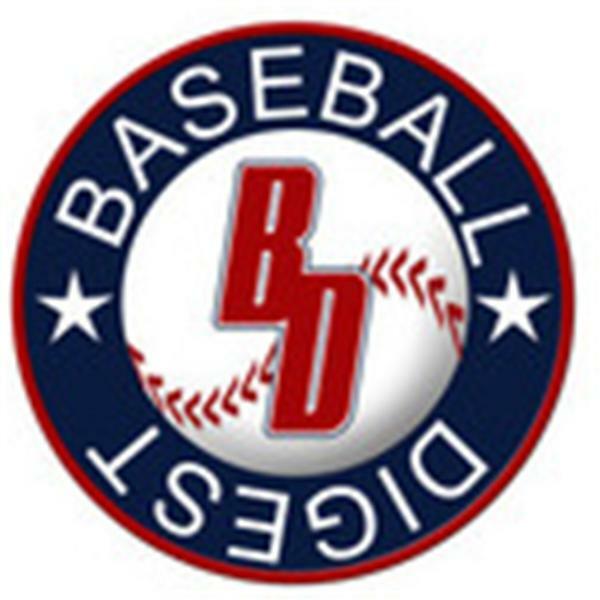 If you liked this show, you should follow Baseball Digest Live. A special show to preview the Fall Classic! Baseball Digest Online Editor Mark Healey will talk to USA Today national baseball writer Bob Nightengale and Sirius XM baseball analyst Jim Duquette about the 2010 World Series between the San Francisco Giants and the Texas Rangers. Also appearing on the show will be award-winning filmmaker, actor and director Ed Burns, who will discuss his new film "Nice Guy Johnny", who he's rooting for in the World Series and the future of his favorite team, the New York Mets.